Could this 720nm IR filter from ebay be used for NDVI/infragram? How to verify generated NDVI Images? what are the requirements of a camera for Filter replacement and NDVI imaging? 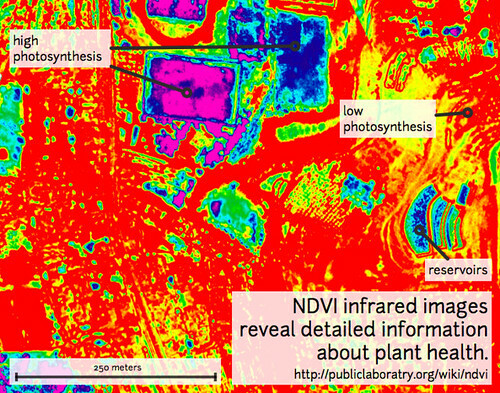 How can one Infragram photo produce different NDVI results?